Maths — No Problem! - Tools for better primary school education. Tools for better primary school education. Maths — No Problem! is an award winning primary maths education program. They believe that every child can discover an understanding and love of math with the right kind of teaching and support. Their mission is improve math education by equipping teachers around the world with resources and professional development. While the program is very popular in the UK, Maths — No Problem! (MNP for short) wanted to fulfill their mission by expanding their reach to other countries like the United States, Canada, Australia, and New Zealand. 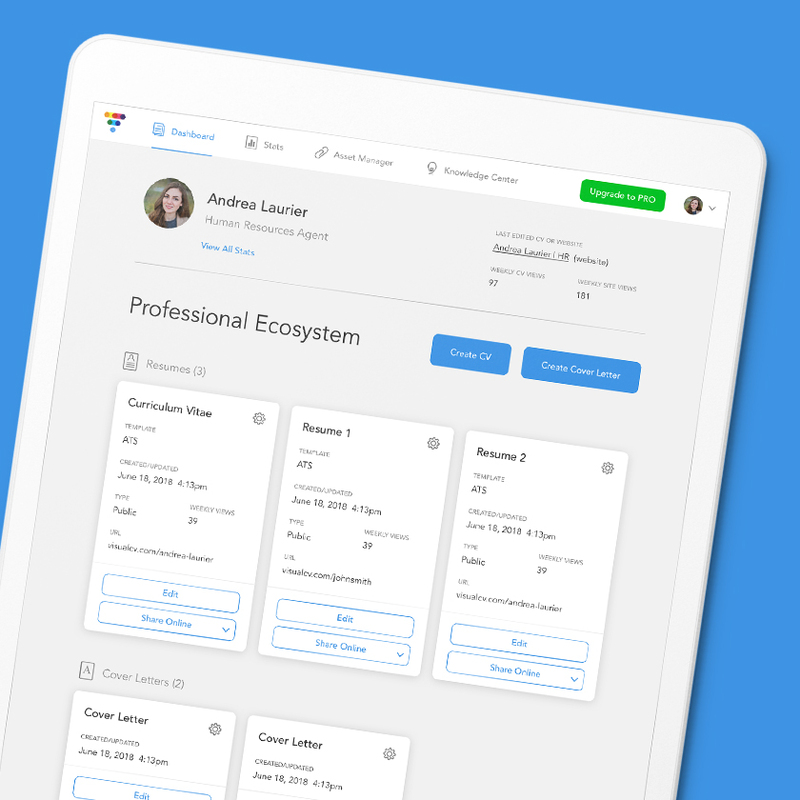 MNP approached Turtle to help strategize and design a new web app which would allow educators to access teaching materials, organize classrooms, evaluate student learning, and discover uncover data-driven insights for teaching more effectively. Along with the customer facing side, the app would also need to support the MNP staff as they scaled to new countries and an increasing number of schools and students. Turtle partnered closely with the business, product and technology teams at MNP, to understand the business objectives and UX goals, through workshops and regular collaborative sessions. From this foundation we defined the app's information architecture, feature lists, and key user flows. We iterated through design solutions by using prototypes to quickly explore, test, and refine. Throughout the process MNP was continuing to grow rapidly, leading to shifting priorities as new customer data was being collected and key product decisions were made at high speed. Because of this we used a sprint-based working model that allowed us to shift and move flexibly with the organization, which was a perfect fit for MNP's needs. 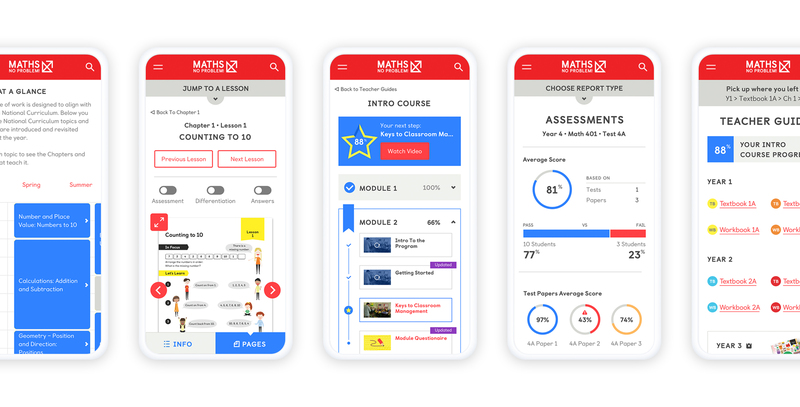 Turtle worked with the MNP to redesign existing features to improve usability, and design brand new value adding features to create a cohesive and engaging app for supporting educators and MNP staff alike. 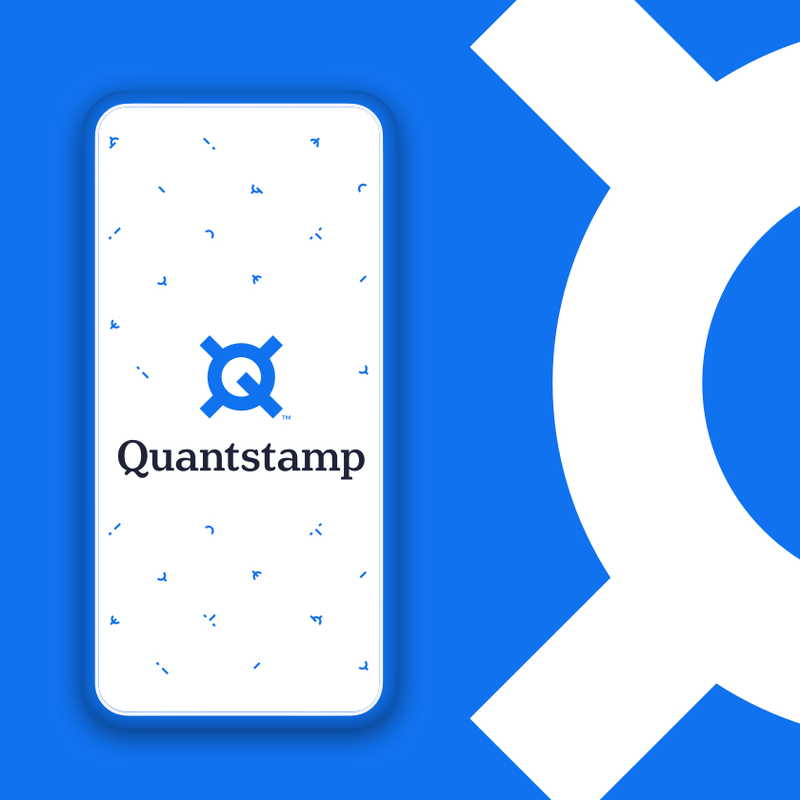 We designed a robust component library and consolidated the visual design to ensure that scaling and future work would be consistent and efficient. The result is extremely happy client stakeholders as well as educators who love the new app. Ultimately, Maths — No Problem! 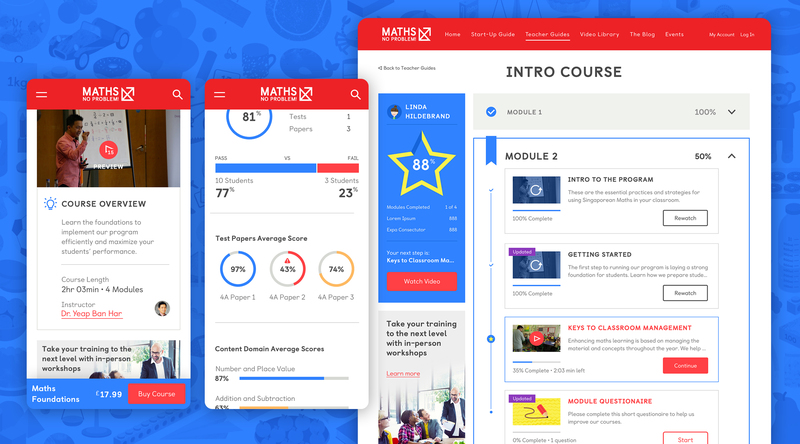 is now better positioned to achieve their vision of helping children understand and love math!